What the differences are between the GAPS Protocol and other SIBO diets? Why you might choose the GAPS Protocol to treat your SIBO? Can you stick to low FODMAP options throughout the phases of the GAPS Protocol? Amy Mihaly is a Board Certified Family Nurse Practitioner, Certified GAPS Practitioner, and author who successfully changed her life by changing her diet. After researching and attempting multiple options, which barely managed symptoms and did not address the root issues, Amy learned about the GAPS healing protocol. Healing through GAPS has restored health and hope to Amy’s life. GAPS has reduced or eliminated many of her intrusive symptoms including IBS, migraines, and depression. 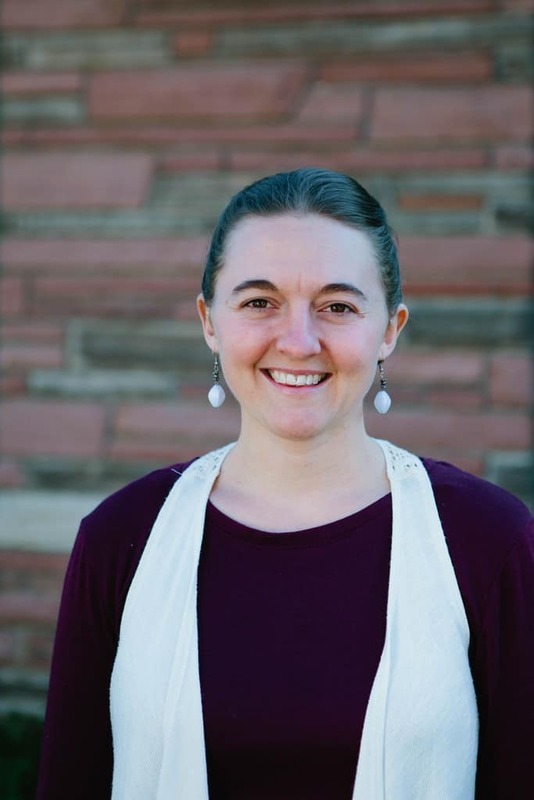 Bringing her experience, she now uses GAPS principles to address people’s health concerns at the root cause within her own practice: Be Well Clinic, in Loveland, CO.